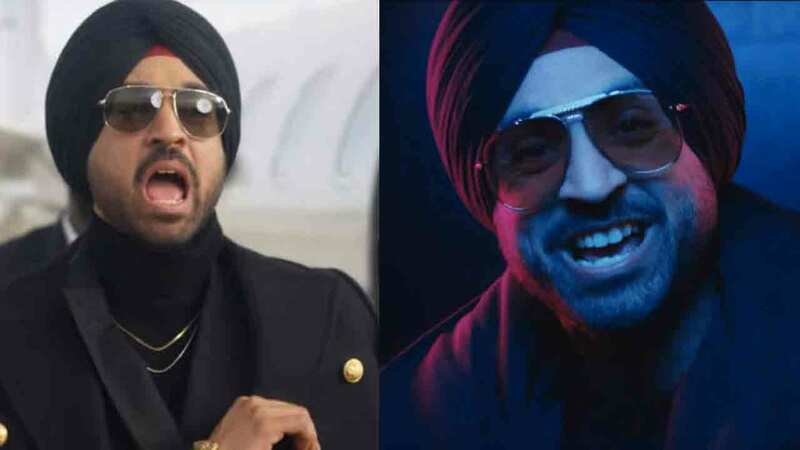 The makers of Diljit Dosanjh starrer Soorma have released the making of the very first song from the film titled ‘Ishq Di Baajiyan’. ‘Ishq Di Baajiyan’ has been penned by ace lyricist Gulzar while Shankar Ehsaan Loy has composed the music. Actor Diljit Dosanjh, who is portraying Sandeep aka ‘Flicker Singh’ in the movie, has lent his voice for the song. The BTS video of the song showcases all the fun and excitement that went into the making the soulful track. While talking about the song director Shaad Ali shares, “The day Dilljit came to sing the song the whole studio exploded with energy”. Previous articleA Fan Paints A Wall With Nidhhi Agerwal’s Graffiti Art!